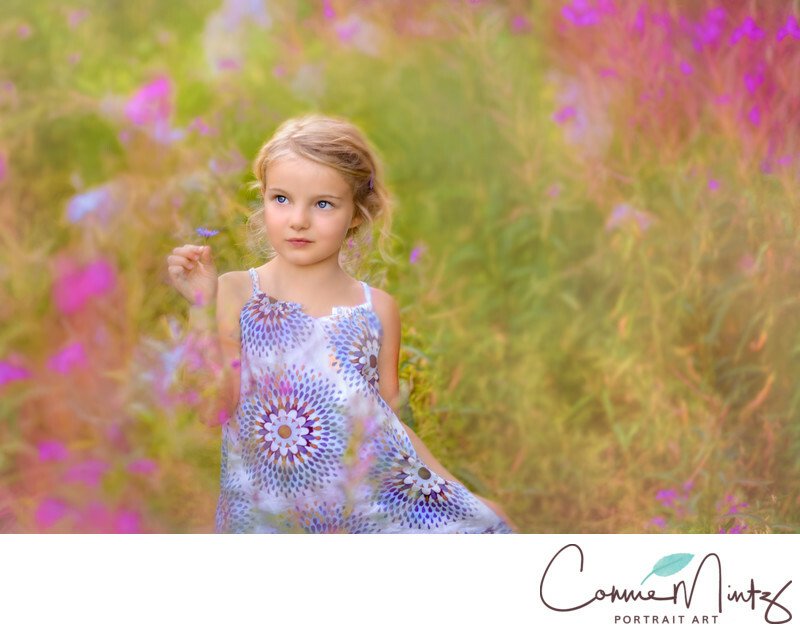 Photo art begins with a well composed and well lit picture. Then you add in beatiful expression and you create the beginnings of photo art. Once you have a well exposed image you can take it into an art vision. 1/250; f/1.6; ISO 160; 105.0 mm.